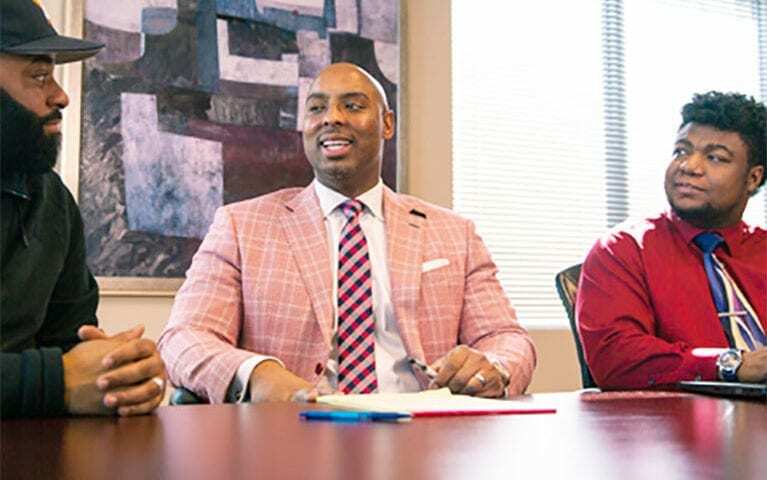 The Mabra Firm attorney Ronnie Mabra, along with attorneys Jeb Butler and Darren Tobin, recently settled a case for $750K for a Mabra Firm client. The case involved a garbage truck driver whose hand and shoulder were injured when his vehicle was struck by a tractor-trailer. The case went to trial and the trial was cut short when the case settled for $750,000 just after opening arguments.